We believe many persons living in Belize have valuable information that can be useful in collating historical information on sea turtles, especially marine guides who spend their time on the sea. 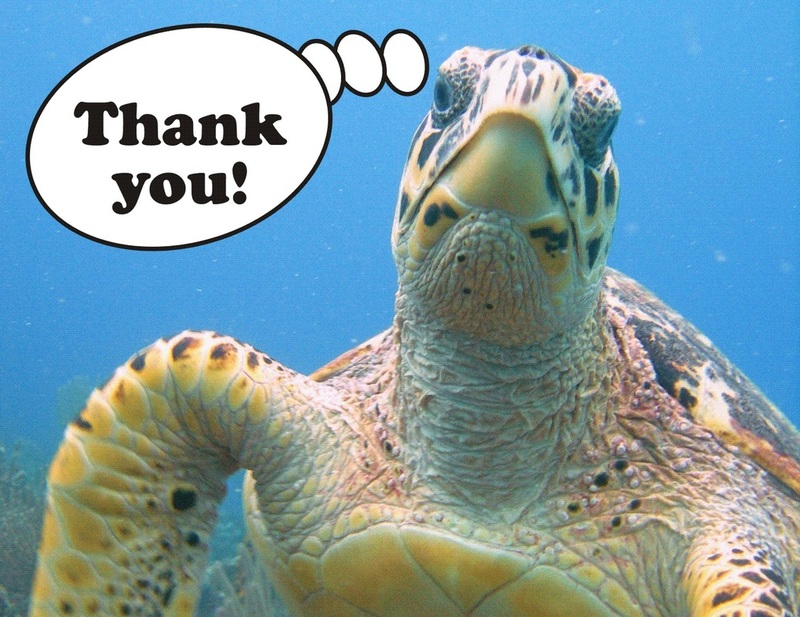 Please share your knowledge and test your Sea Turtle IQ by completing this questionnaire. Where 1 is Not Important and 10 is Very Important.